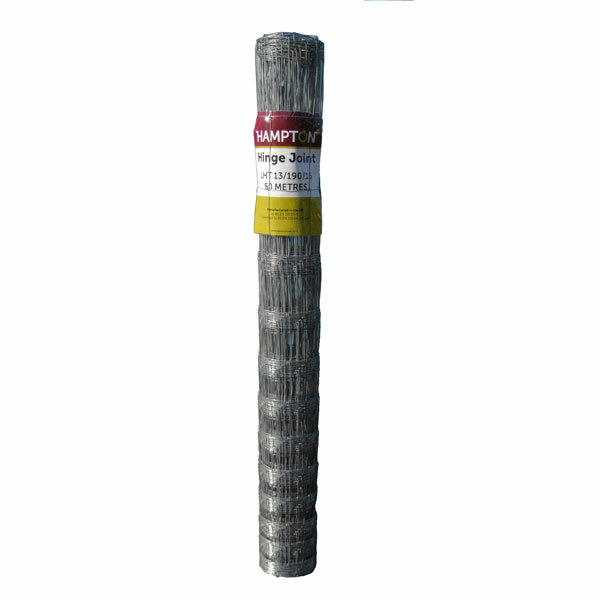 LHT13/190/15 is a lightweight high tensile deer fence. This fence is designed to be used in areas of low deer pressure. It is also a very popular option as a security fence for solar farms. ​High tensile fencing can be strained tighter than mild steel and therefore requires less intermediate posts. It does not stretch like mild steel and is a far stronger option. Because of the need for less posts, high tensile fencing is quicker to erect and can be a more cost effective fence than mild steel.